– Decision No. 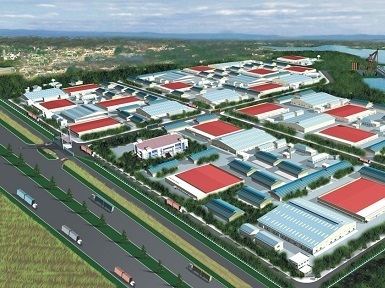 1305/2003/QD-UBND dated 08/5/2003 on establishment and approval for the project on constructing and trading industrial zone infrastructures of Hai Duong People’s Committee. – Total investment capital: VND 149,870,000,000.